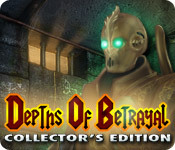 Depths of Betrayal Collector's Edition is rated 4.2 out of 5 by 84. Rated 5 out of 5 by JulzCat from Just Love Those Punch Cards! I've played this one a few times over the years, and I always find it to be entertaining. It's more "FROG" than "HOG", but I like that. The story isn't particularly original, but it's a beautiful game, and there's LOTS to do in it. The mini-games were also a hoot, not overly difficult at all. I have the CE version, which adds an extra chapter that gives you the closure you need if you just want the bad guy to get his karma. Loved it! Rated 5 out of 5 by Wandakal1 from Enjoyable variation within HOS One of the more engrossing story lines and tasks. Rated 5 out of 5 by sapoe from good for me! two words, love it! thanks dev for making this game and good job! Rated 5 out of 5 by Ljayee from Perfect Game Played the advanced/expert mode. I simply have nothing bad too say about this game. It's different in the way you find hidden odjects. It's challenging, but not frustrating. You have to think, retrace your steps and not much hand holding...love this part the best. Makes the game longer, but not boring or dragged out. I purchased the SE when it first became available and fell in love with it, wishing I had purchased the CE. Had the opportunity to get a free CE game and chose this one cuz I wanted more!! Playing the game a second time, it's like it's the first and enjoy it just as much as the first time. Even more so knowing that I get to play the bonus chapter. I hope a continuation game is in the works!! Bravo!! Rated 5 out of 5 by forsynthia from Unique and Fun HO Game! I loved this HO game. To gain inventory items, find at least five other items. Very unique and I loved it! I didn't think I would like a game about robots, but it really didn't matter about the storyline. The game itself was FUN! Rated 5 out of 5 by yolanded from a good game with attention to all very nice graphics plot sounds, colors, the game is very long and the bonus game done well worth it for a ce. 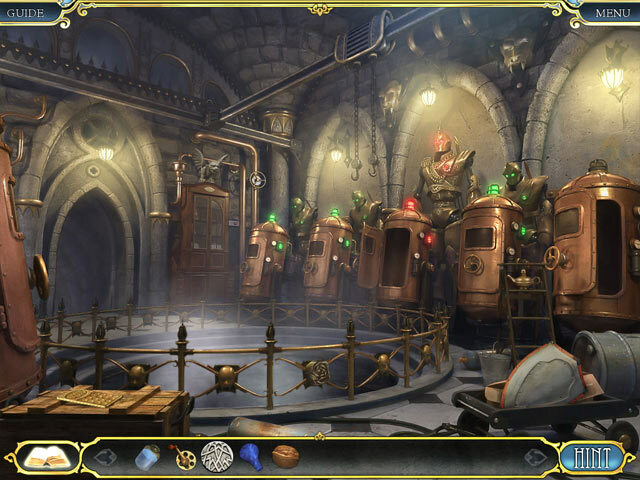 the puzzles are well mixed between difficult and more simple. 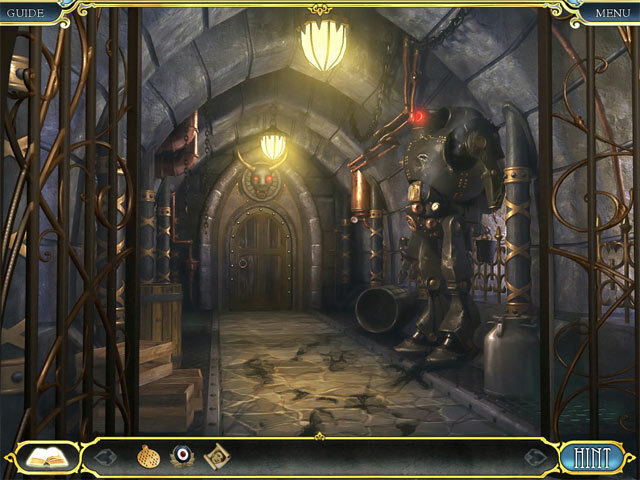 Rated 5 out of 5 by merne from Great hiddle object, not too gory Unlike many hidden object games, the story line on this game was interesting without being gory or horror. 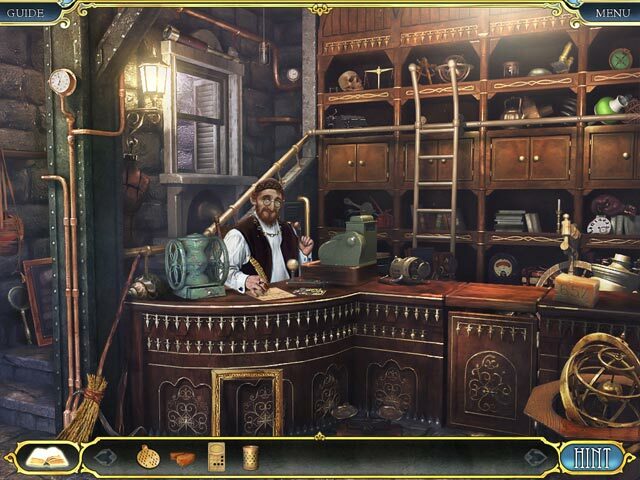 Interesting version of hidden object. Rated 5 out of 5 by b10645727 from Great game! I thoroughly enjoyed this great game which has depth and great attention to details. Although the tale is one of betrayal, the game also has humour which I really appreciated. This game takes you on an adventure you won't want to finish. Rated 5 out of 5 by ViviOlivi from Very Interesting Game Really enjoyed this game and the extra game play. Engaging from start to finish. Recommended! Rated 5 out of 5 by plumblsm from Something Different I do like the 'creepy' games, but I agree with some reviewers of those games when they say it's all the same. This has the creepiness factor and is different. It looks great, many of the scenes have a different look about them, and the HOS involves finding separate objects to get an inventory item. I played the demo for only 15 minutes before deciding to buy.